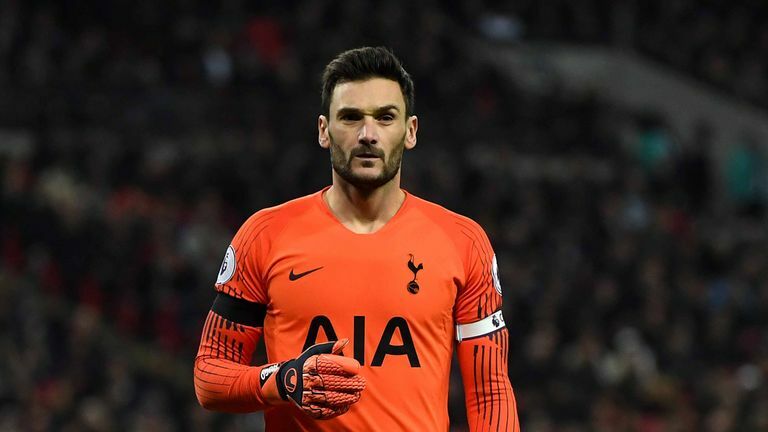 Hugo Lloris has reiterated his hunger to win a trophy with Tottenham after their FA and Carabao cup exits this week. Lloris told Sky Sports winning silverware was "the only thing you remember when you retire" from the game, but having been dumped out of both domestic cup competitions within four days of one another, an unlikely Premier League comeback looks their most likely course of success this season. 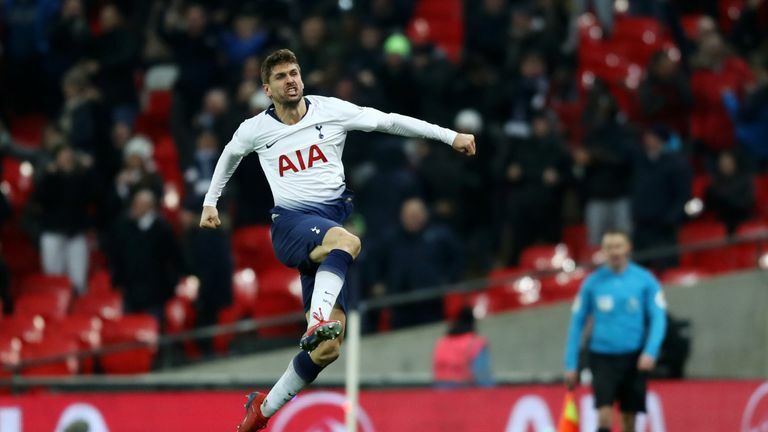 Those title hopes were given a boost in midweek as victory over Watford, coupled with results elsewhere, lifted Tottenham within seven points of league leaders Liverpool - and if they beat Newcastle Saturday's early kick-off, live on Sky Sports Premier League from 11.30am, that gap would temporarily be reduced to four points. Earlier this week, manager Mauricio Pochettino said a trophy would not take Tottenham to the "next level", but Lloris said: "We are all ambitious, we all try to do our best in every training session and game, but we have run after trophies. they are the most important thing in football - it's the only thing you remember when you retire. Before that late comeback win over Watford, no club had picked up a smaller portion of their Premier League points in home games than Tottenham. Their temporary Wembley home has already hosted more league losses in 2018/19 than in their previous two seasons combined. Pochettino recently admitted using the national stadium has temporarily set the club back in their pursuit of trophies and Lloris said he was hopeful their move into their new White Hart Lane base - which is not expected until at least March - will provide them a boost. He said: "Step by step we are trying to build something strong and stay strong during the years, hopefully the new stadium will give an extra boost, an energy, and we'll see what the future will be - but the improvement is massive. "To be in the top-four race, again, for the third time in a row, is part of our success and the next step will be into our new stadium. Every club has its project, we have one here and we try to follow it.